Finding new, fun, and engaging learning activities for Hayden can be rough. Also taking the time to lesson plan, then get all the materials we need, and then organizing it all takes forever! I rarely have that kind of time. Thankfully Ivy Kids offered to send us two of their kits! 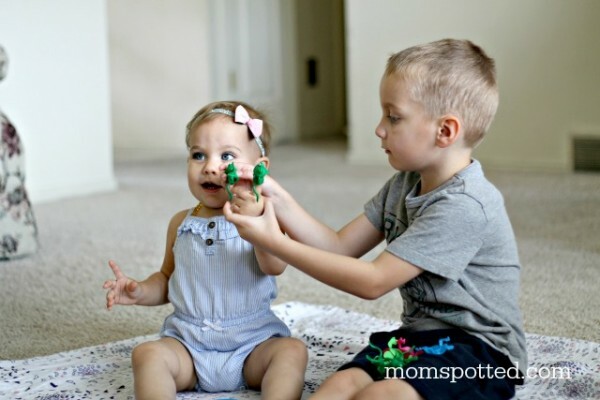 Ivy Kids is a monthly subscription box for children ages 3-8. Each monthly kit contains a classic book and over ten fun-filled activities based upon the story and characters. Each activity encourages problem solving, creativity, and critical thinking, and build important foundational skills in math, literacy, and science. I was so excited to get our kits because I knew Hayden would love it, and I could get a little break from planning out his preschool time. We received a July and August Ivy kit. Both kits had a theme, July is all about frogs, and August is about color. When I opened the kits I was blown away! There is a picture example of the 10 activities that are included in the kit. 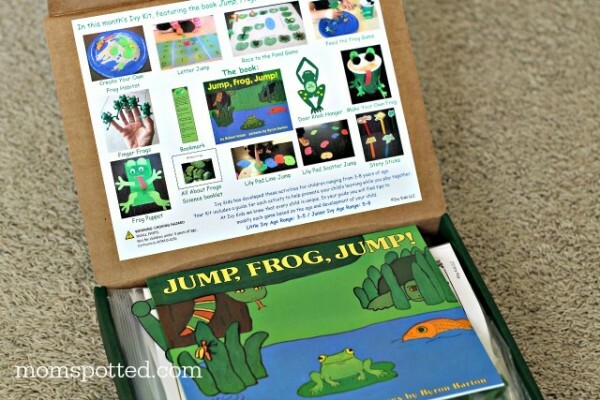 Each kit also has a book that goes with the theme of the kit and activities. 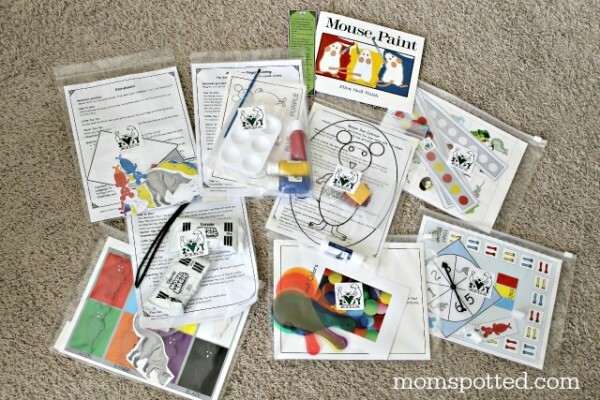 Then each activity is carefully organized into a zip lock bag with all of the supplies needed. It is so so unbelievably organized. There were so many activities Hayden’s eyes got big and wide when I showed him the kits. He just kept saying “wow!” and giggling. He loves to learn, and he absolutely loves books. Ivy Kits and Hayden are a match made in heaven. The quality of all of the supplies is fantastic. All of the printed material is laminated and is printed beautifully. The colors are bright and it looks so crisp. 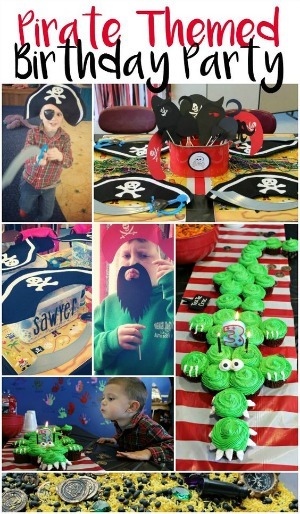 There were so many fun supplies for all of the activities. We has absolutely everything we needed in the kits. Everything from a paints, paint trays, and a glue stick, to darling bug tweezers and little plastic frogs. I LOVED having everything right there at my finger tips. I didn’t have to prepare anything. I could literally grab one of the zip lock bags and everything we needed for the activity was there. The books that come with the kits are also really nice classic books that I know we will love to read over and over again. Hayden wanted to read the book before each activity we did. He has both the July and August books memorized now and reads them to Halli. Each book also has a bookmark with comprehension questions to help build on reading skills. 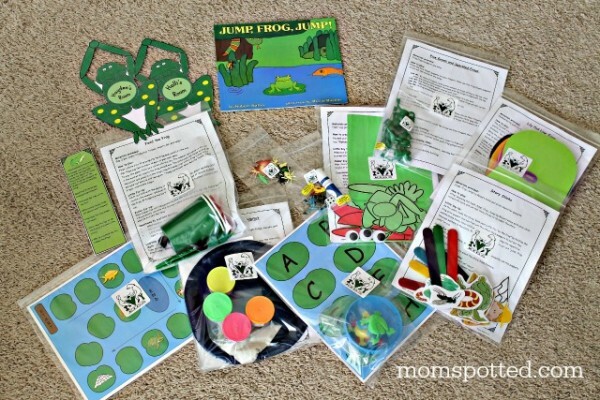 The Ivy Kids kit for July had the book “Jump, Frog, Jump!” Hayden built a frog habitat, made paper frog cups for a game we could play later, and he made a frog puppet. The frog puppet also came with a paper that he could write things all about his frog. 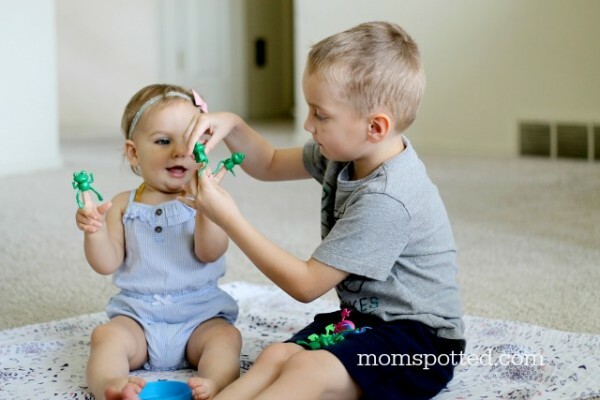 It also had darling little frog finger puppets to sing, and play “5 green and speckled frogs.” The kits are kind of too big for Halli since the youngest age they are made for a 3 year old, but I was able to adapt a lot of the activities for her. She was in heaven singing “5 green and speckled frogs” with the frog puppets on her little fingers. Hayden has loved all the games the kits come with as well. It is such a great kit! When Hayden made his frog habitat there was also a extra book we read that was a science book all about frogs. Hayden thinks he is quite the frog expert now. 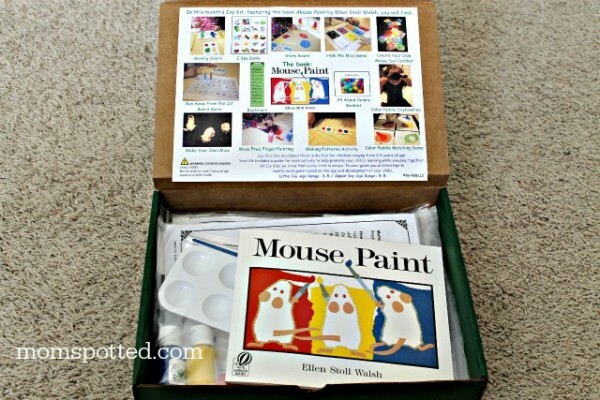 The Ivy Kids kit for August had the book “Mouse Paint.” I LOVED this book, I can’t believe I hadn’t ever heard of it before. Both Hayden and Halli loved it too. 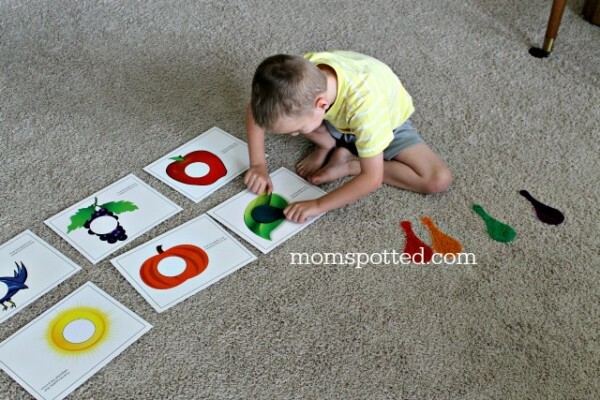 It was a fun way for Hayden to learn all about color and it had such great pictures. We haven’t got through all the activities in this kit yet, but Hayden asks for it everyday and is looking forward to the other activities. Some of the other activities will be to make his own little mice out of model magic clay, paint his own mice and combine colors to make new colors, and there are lots of fun games. 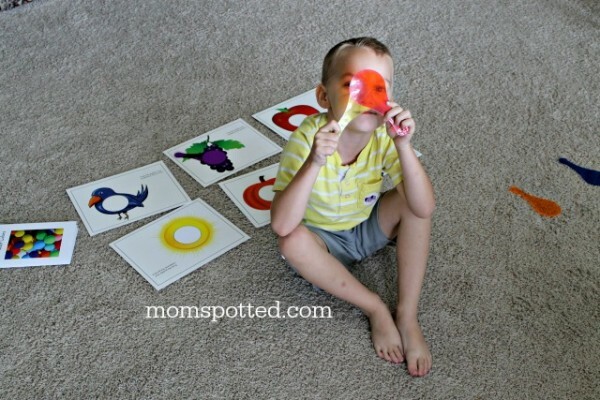 His most favorite activity so far have been using the color paddles. Hayden and Halli have both loved learning about color with the color paddles. I love that each activity has suggestions on how to do the activity for younger kids and older kids. For Halli we are just starting to match color paddles to the pictures that were included in the activity, she is only 15 months so she obviously needs a lot of help. Hayden is 5 and I was able to teach him all about primary and secondary colors. Then we talked about what other paddles could we use to make green, orange, and purple. Both of my kids have loved these kits! I really love that even though they have quite a big age gap I can still apply and make each activity age appropriate for them. In the frog kit there was also a personalized item. Hayden loves when he has anything with his name on it, so the frog door hanger that said “Hayden’s Room,” made his whole week! He has been showing everyone his cool door hanger. These kits are over the top fabulous, and definitely well worth the money for a subscription. Not only did I have really quality teaching opportunities with each of my kids, but we had so much fun! We have already read the two books at least one hundred times, and I am sure I will read them again tomorrow. A lot of the games we will have for forever, and play over and over again. I loved the special time I could be with both of them, or one-on-one to teach them. We had real quality time together that was stress free because I didn’t have to do anything except pull out one of the zip lock bags and read the directions included. Right now you can use coupon code “IVYLAUNCH” to save $10 on a 6 month subscription or $5 on monthly or 3 month subscriptions. 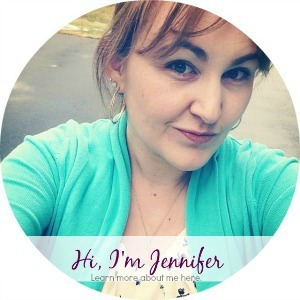 In addition, all subscribers will receive personalized items for their children each month. Also, the first 500 subscribers will receive a “welcome gift’ in their first Ivy Kit. 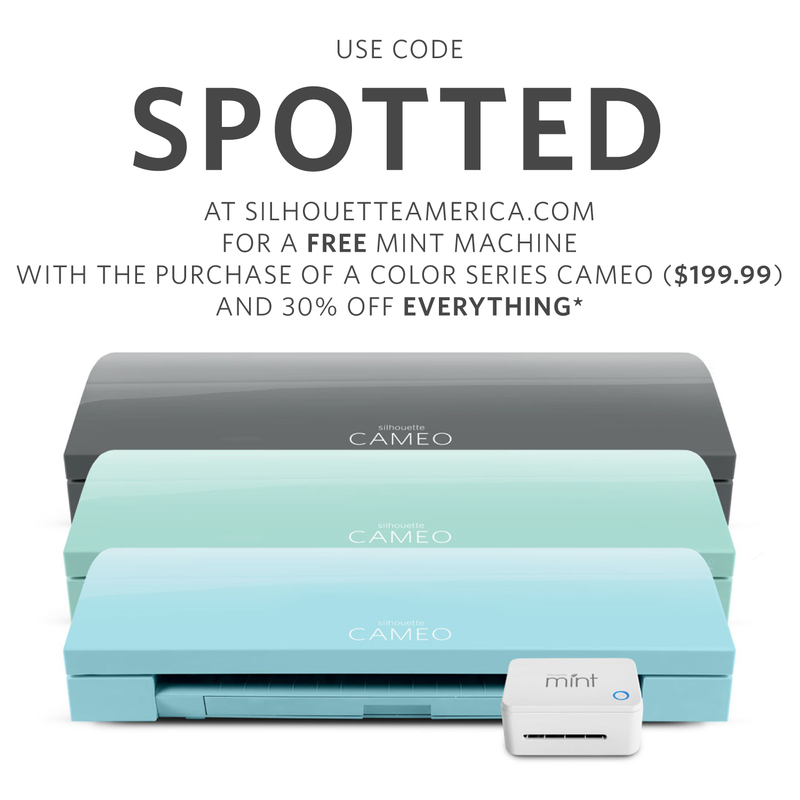 This is such a great deal so don’t miss it! I honestly cannot say enough good things about Ivy Kids kits. They are amazing!!! 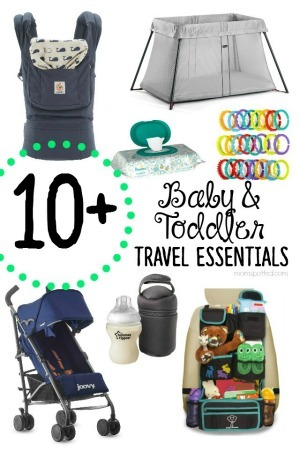 Both you and your kiddos will love them. Each kit is chuck full of learning material that is so fun, and educational. Plus the moments you will spend helping your kiddos learn is priceless. I love when stuff like this is fun for the kids but it also teaches the stuff so they are learning. These kits look awesome for what you get. Wow this is really neat! 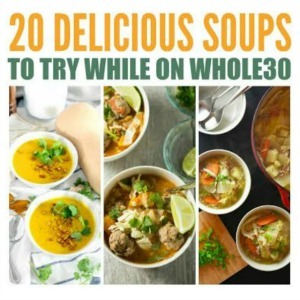 I’m going to have to check it out ! I also read your post on the mandarin oranges and I think I’m going to adore this blog/site.. And I don’t follow blogs but i found one I’m in love with ! So many neat things and ideas ! Plus your a mom ! they really pack a lot of nice goodies in that! 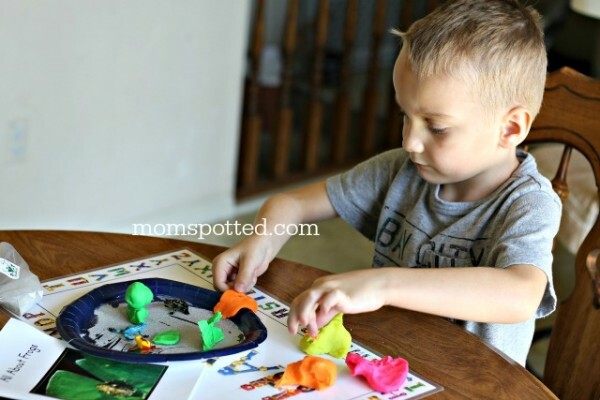 these are great activities for the kids. it would great to bring out the creative side. It’s great that you could adapt them for both of your kids. Learning is easy when it’s so fun.